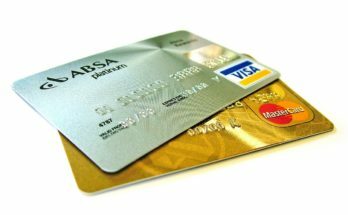 Credit card have emerged as one of the most popular forms of plastic money. With a card in your wallet, you can easily make online transactions and make cashless payments. But you have to remember, a credit card comes with responsibility. You have to pay the bill on due time so as to avoid attracting any penalty in the form of interest. 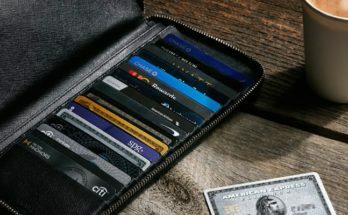 Out of all the banks, the credit cards offered by ICICI Bank have become very popular due to exciting features and benefits like rewards points and cashbacks. 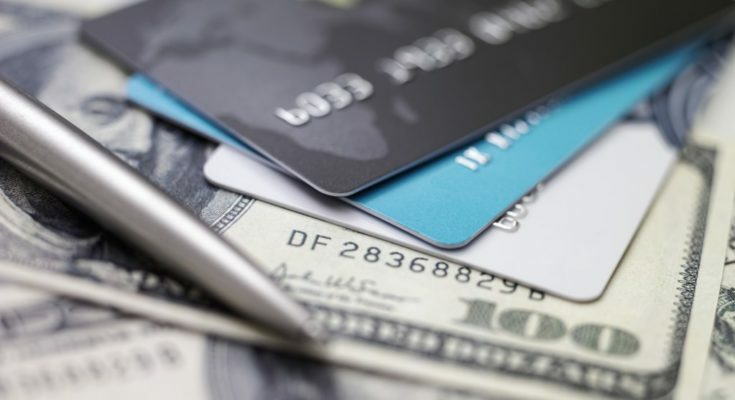 The bank offers the customers a plethora of credit cards. Now as said above, it is very important to pay the amount due on the stipulated time. Payment of your card bill is one thing that has to be on the top of your list. In case you think, paying the bills require quite a lot of time, then I am hear to tell you, no it does not. In fact, ICICI credit cards bill payment is an easier and convenient way of paying your card bills. The best part is the bank provides you two suitable options to make your ICICI credit cards bill payment. You can do so either through Net Banking or through your debit card. So let’s dive deeper into the details about the same. ICICI Credit Card Bill Payment The person can make his/her ICICI credit card bill payment through any of the two methods. ICICI Credit Card Payment through Net Banking- You can use the Click to Pay facility under Net Banking for making payment of your credit card bill from different banks other than ICICI Bank. The payment you make will be reflected in your savings account within a period of three working days. Now let’s have a look at the steps through which you make the payment. The first main step is to select the bank from the given list. The bank will be the one through which you will like to make your ICICI credit card bill payment. The next step will require you to provide the details of your credit card. Firstly you will have to select the card type and then enter the 15/16 digit credit card number along with the amount you wish to pay. After this, you will be redirected to payment interface of the bank you have chosen The third step will require you to confirm your payment. You will have the enter the details like your Net Banking user id along with the password. After that, you will need to confirm the payment amount. The amount will be debited from your account. You will then receive an online confirmation. A transaction reference number will be provided when you successfully complete the transaction. I would like to give a simple tip so that you are able to avoid late payment fee. You should always make the outstanding payment at least three days before the due time. ICICI Credit Card Payment through Debit Card- By using the Click to Pay option, you can make bill payments through your debit card. The steps have been given below. Have a proper look at them. 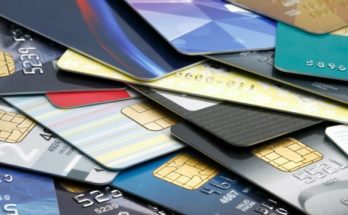 The first step would involve selecting the card type. It will be the card through which you will be making the bill payment. The second step will require you to enter your card details. You will have to enter your ICICI credit cards number twice followed by the amount which is outstanding against your card. You will have to then to click on ‘Pay Now’. You will be then directed to the payment gateway of your selected card. After this you will have to confirm you payment by entering the authentication details. Your debit account will be debited as soon as you confirm the payment. Finally you will receive the online confirmation. This means you will get a transaction reference number once you complete your payment successfully. ICICI Credit Card Customer Care In case you have any queries related to your credit card, you can always call on the toll free number of 1800-102-4242. The representative will handle all your grievances and problems which are related to your credit cards. You will have to provide him/her the service request number which should not be more than two months old.